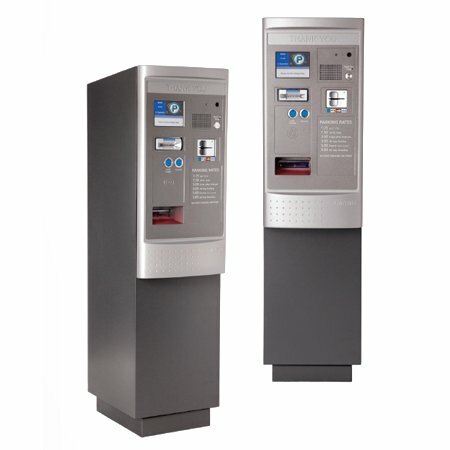 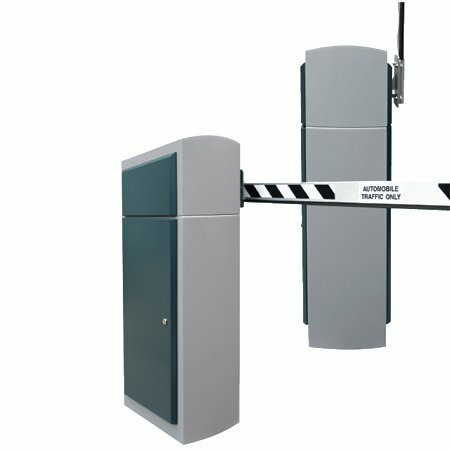 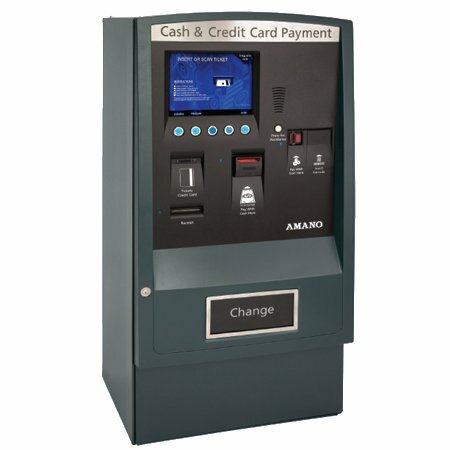 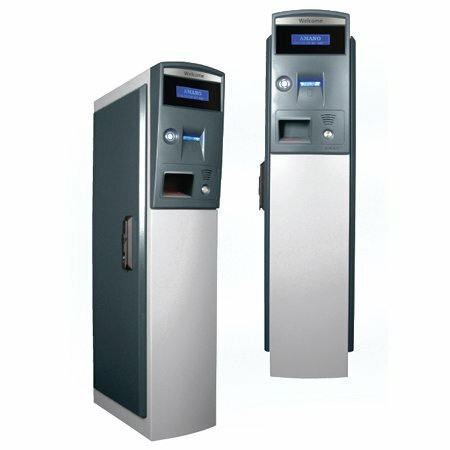 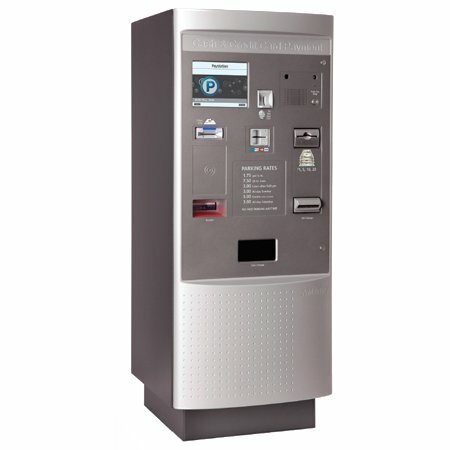 The OPUS-2000 Series Entry Terminal utilizes innovative technology and an encrypted 2D data matrix barcode for expedited entry to parking facilities. The OPUS-2000 Series offers intuitive user guidance through a dynamic color display and voice announcement. 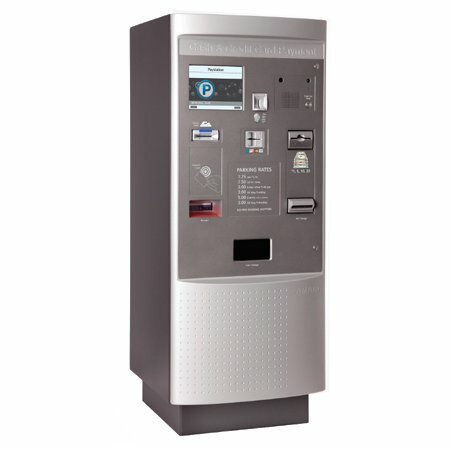 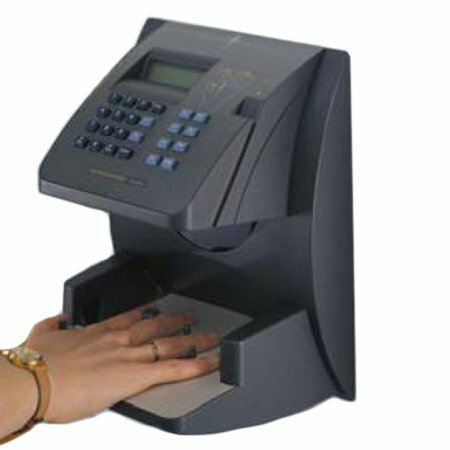 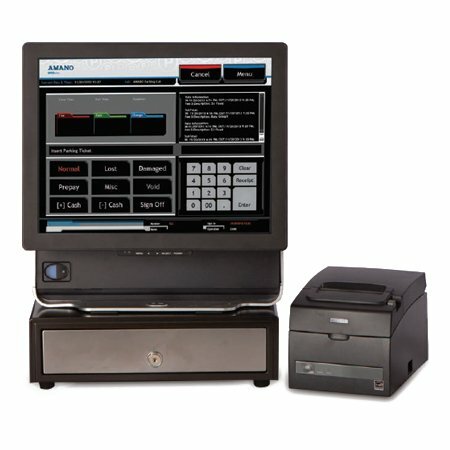 The Entry Terminal dispenses thermal encrypted 2D barcode tickets and provides options for credit card in and proximity access. 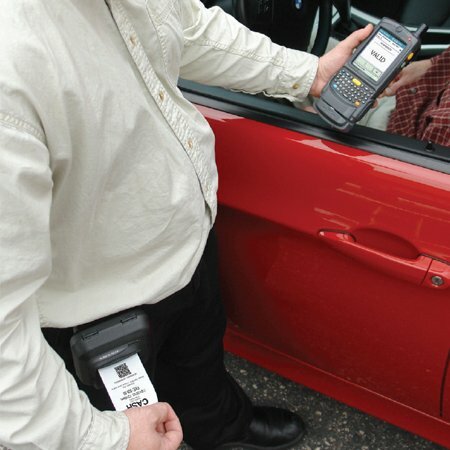 Mobile transactions, barcode ID badges and event pass can be processed through the optional FlexScan QR400® barcode imager.